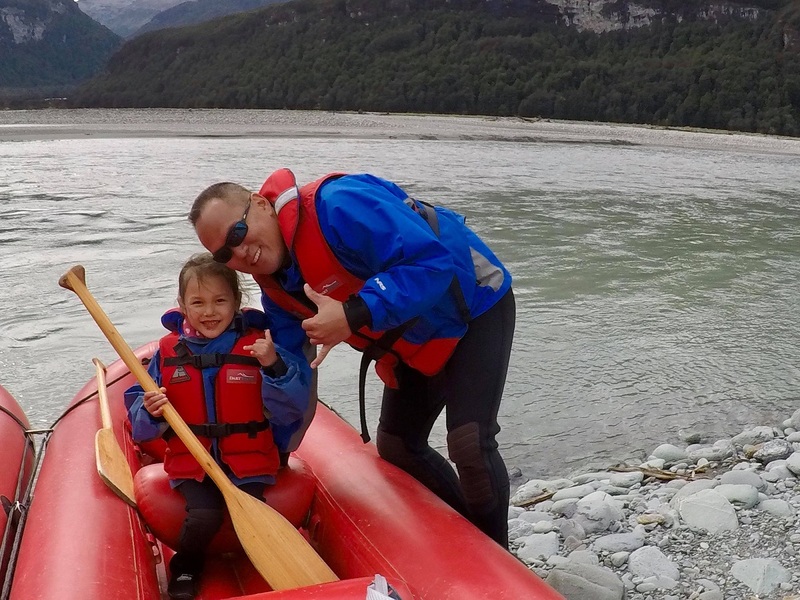 Follow the movie mad Render family as they spend 9 days on the road exploring New Zealand's North Island, searching for all the places they've seen in their favourite movies. 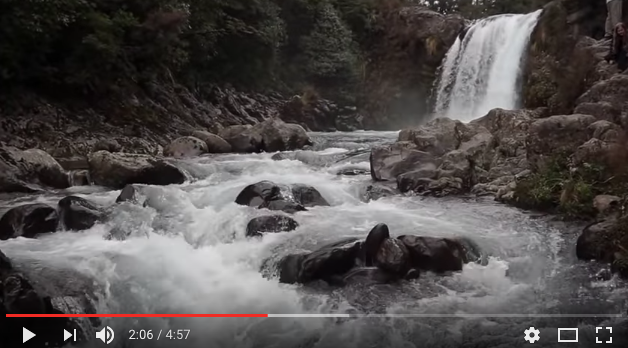 Who says you have to choose between the wilderness and staying connected? 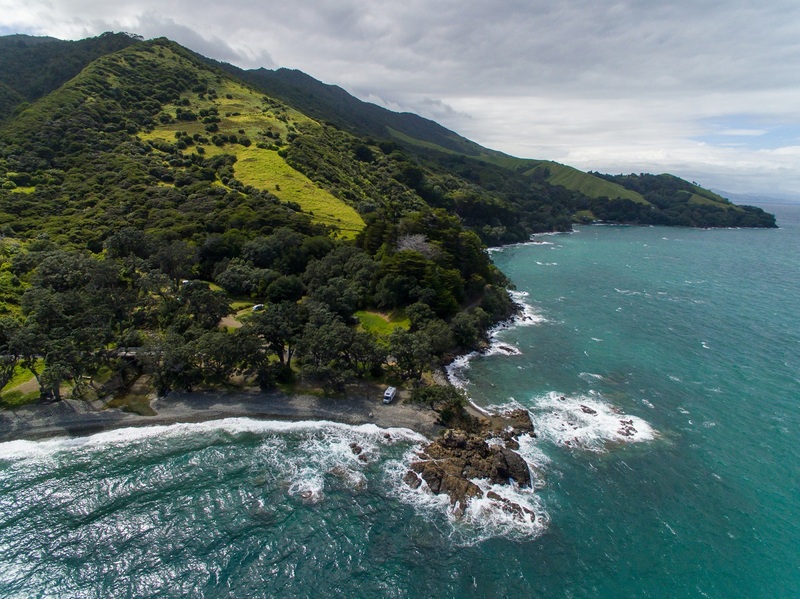 Of New Zealand, two things are certain; the scenery is spectacular and there is plenty of it. 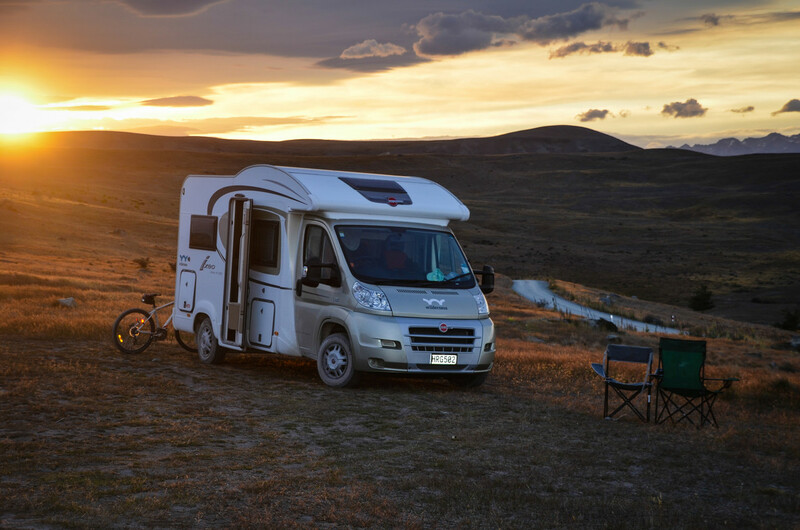 By using the freedom of a motorhome to travel New Zealand, you are the master of your own destiny. 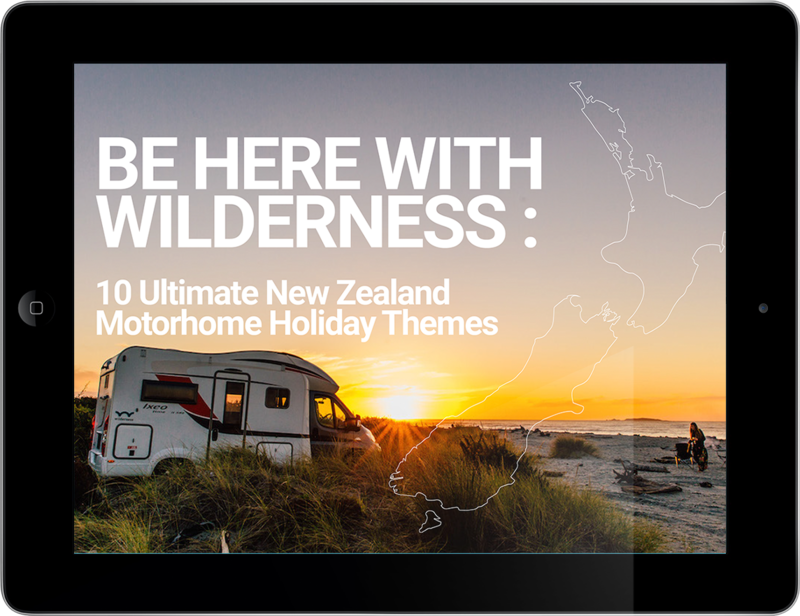 When you’re looking to experience the best and most exciting attractions on your New Zealand holiday of a lifetime, make sure you know all the great spots to head to during your motorhome adventure. 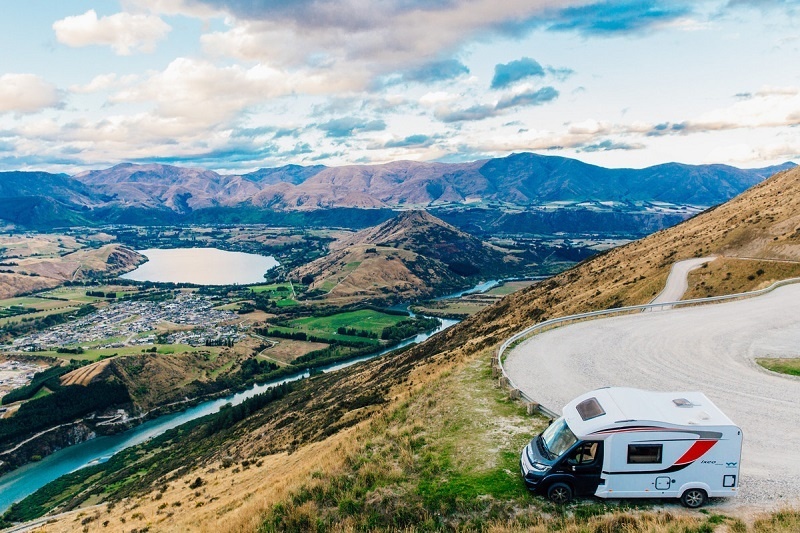 When you’re planning your New Zealand holiday of a lifetime, ensure your motorhome adventure includes all of the gorgeous spots you’ve dreamt of and the destinations that really suit the type of holiday you want to experience. 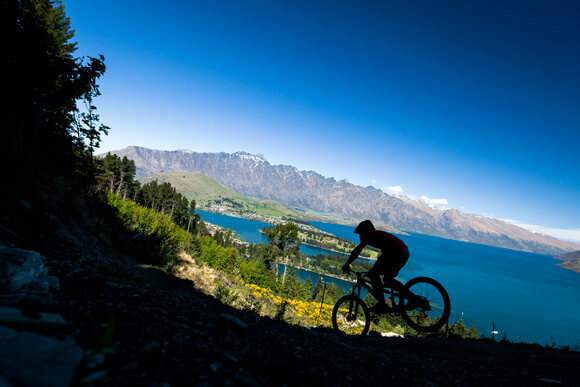 Travelling around New Zealand from amazing destination to destination can truly be the holiday of a lifetime. 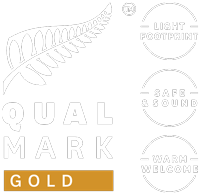 We’re not talking about the Barbie doll here, but instead one of our favourite casual dining pastimes that epitomises summer in New Zealand – the barbecue or BBQ. 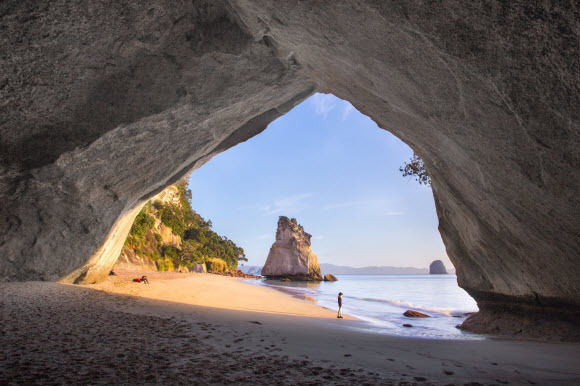 With outstanding scenery, the home of world class directors, and a top film production company, New Zealand is a dream come true for all types of movie fanatics. There's now an app for just about everything when it comes to travel, from making the most of an extended flight delay, to tracking your expenses and learning about local culture. 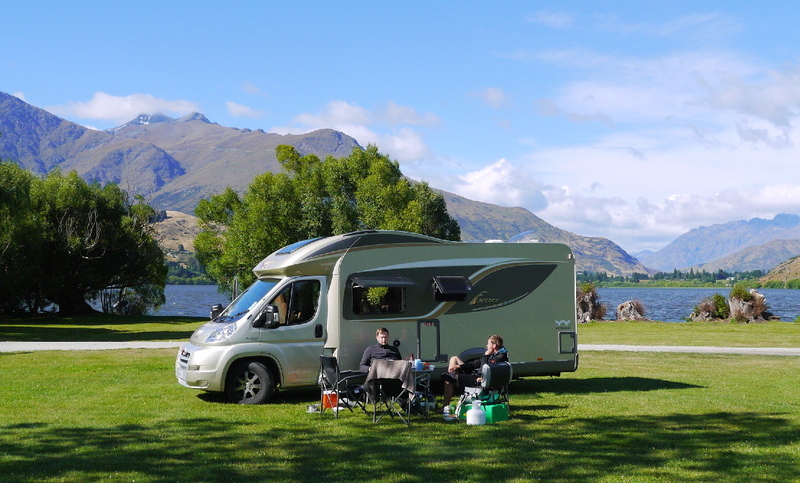 Deciding to tour New Zealand in a motorhome may have been an easy choice – the landscape is absolutely stunning and as a bonus, we speak English! Or do we?